Mike from 22nd St Landing checked in with an audio report for Captain Jeff Jessop from Freedom Sportfishing on a 1.5 day trip. 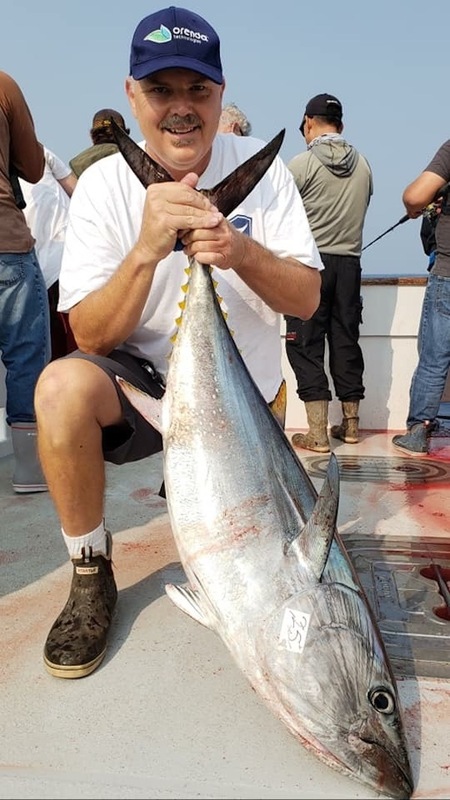 Jeff called about 45 minutes ago and reported 25 Bluefin Tuna up to 60 lbs. We have a variety of trips avaliable on our website for this month. Check us out online or call 22nd St Landing for more info.